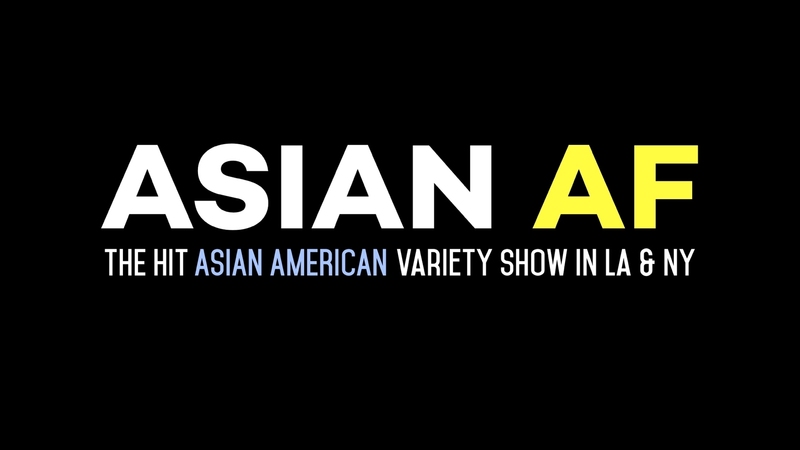 Join us at Macy's Downtown LA Plaza as we celebrate Asian Pacific American Heritage Month with a tribute to the art of comedy featuring special guests from Asian AF. Plus, with a qualifying purchase, you'll receive a special APAHM journal! Don't miss out on your chance to be part of this special conversation and Q&A! 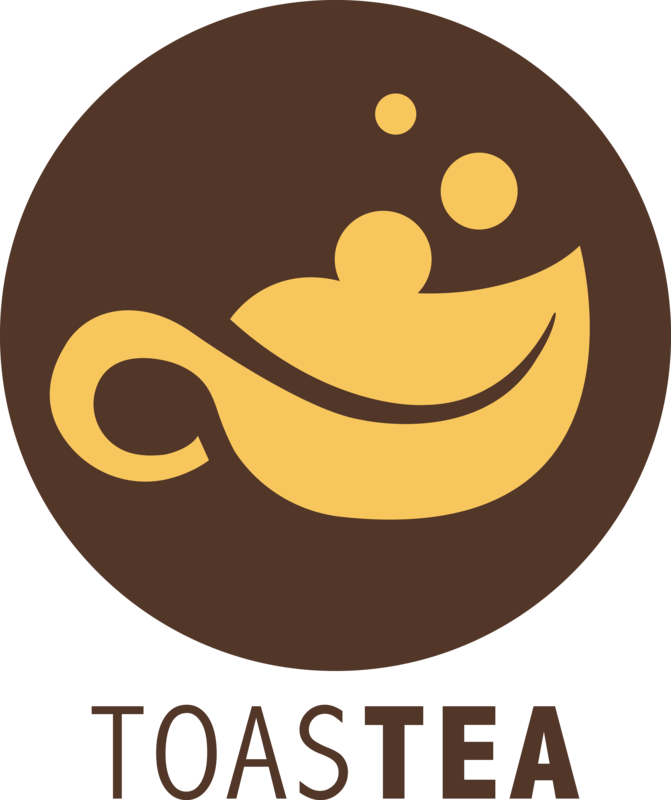 Plus, enjoy refreshing boba tea samples from Toastea Cafe! Bringing artisanal tea to the neighborhood and changing the world one cup at a time. Event subject to change or cancellation. I like going to this store to compare clothing, shoes, and apparel selections with Robinsons May, but by far I have found Mays to be more affordable. Macys has a great deal of ladies' clothing, but the sales racks are frequently overflowing with hangers of clothing. They could expand their purse and wallet selection. Shoe selection is good.